Travelling solo has its own perks: you can go extremely cheap or extravagant with your accommodation without someone raising a brow on you and you have absolute freedom where to go, what to do and where to eat. 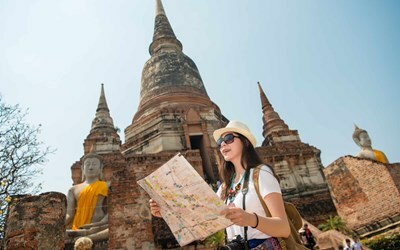 But there are also some mistakes that people commonly make when travelling solo. Check them out before embarking on your next solo flight. There’s nothing wrong with being friendly, but this can be counterproductive if you’re planning all your tours and trips with your newly found friends. There’s a reason why you chose to go solo. Many travelers who travel in groups wish to have some time alone; you have that luxury, so enjoy it. One of the amazing benefits of solo travelling is that you can be fickle minded. You can instantly change plans without consulting anyone else but yourself. Enjoy this luxury, since you don’t regularly experience this in your everyday life. If you wish to change destination for a tour, want to transfer to a nicer hotel or fly to the next city, go for it. Getting drunk and misbehaving in public can result to hefty charges, or even imprisonment in some countries. Intoxicating yourself from too much alcohol also clouds your mind, resulting to poor judgment that can potentially endanger yourself. Veteran solo travelers advise to approach the concierge of the venue to make arrangements with them to bring you safely to your hotel on the closing time of the bar. However, prevention is better than cure; it is still much safer to keep yourself sober the entire night. Standing in long queues is such a waste of time. So, it is always better to make your reservations ahead of time for everything you will need during your trip. Especially the accommodation, expect fully booked hotels around the city when flying on a peak season. 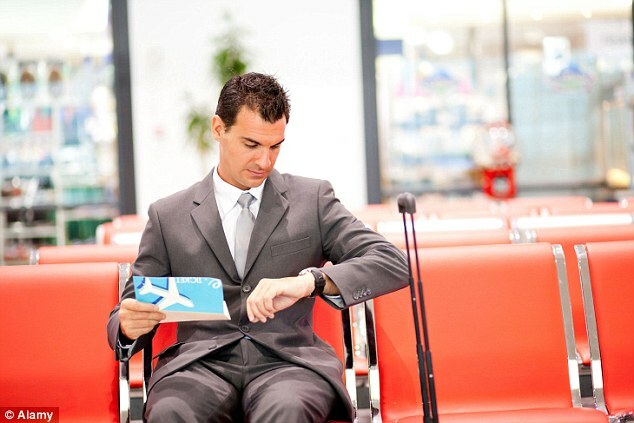 By reserving a place before you arrive, you won’t have to deal with the waiting game for hours. If you wish to explore the culture outside Singapore, know people’s way of living and meet new friends from different places in the world, travelling solo will require great courage. Most people have a bit of shyness in them, and travelling alone can pronounce this trait more. To get meaningful encounters, you need to suppress your shyness and appear friendlier. One way to get started is to approach shops and restaurants and ask for directions. From there, you can start chatting about the place, the neighborhood or how long they have been in the area. Solo travels are fun and are the best way to explore the place, as well as to know yourself even more. Make the most out of your trip by knowing what to do and what not to do during a solo travel. When someone says he wants to travel the world by himself, he’s often stereotypically met with double takes and disapproving glances. And while these sceptical people only have your best interest in mind, there are numerous misconceptions about solo travelling that put some people off. Which is why it’s now time to trash the following myths and book a one way ticket to the other side of the world with just your backpack and camera on hand. Travelling new places on your own sure is scary, but that shouldn’t keep you from exploring the incredible and glorious things that the world has to offer. To ensure your safety throughout your solo trip, do some research and use your common sense. It’d also help to be always on the look-out of your surroundings – not just to avoid unwanted situations, but to also fully take in and appreciate what you’re seeing. Most of us often assume that travelling is only limited individuals who are born into rich families, and while it does cost a certain amount of money, it doesn’t really have to cost a bomb. 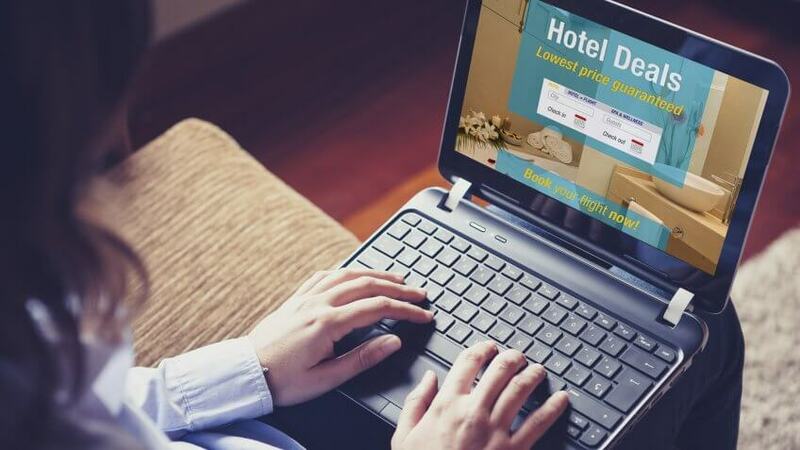 Accommodations, excursions and local living can be cheap if you just know how to plan ahead and look for the cheapest shopping places. Plus, there’s nobody saying that you can’t get a part-time job while you’re out travelling. While you may think that being a solo backpacker restricts the things that you can do, that’s actually rarely the case. Not only are their options to join travel tours or use apps like Backpackr to keep in touch with your fellow solo travellers or, you also have the freedom to do things on your own. All you need is to be confident with your ability. When travelling on your own, understand that you have a full control over your loneliness level. Both the locals and your fellow travellers would surely love to exchange stories. You can simply chit-chat with the person sitting next to you during a bus ride or talk with your waiter over breakfast. Sure, there’ll definitely be times when you’ll feel lonely, but do know that that feeling is only temporary. While it may seem a little lonesome, going on a solo trip could actually be a fun and enriching experience. So shut down these myths now and start making your backpacking dreams come true. Whenever you travel outside Singapore, you wish nothing but a smooth one. You can have a smooth one if you prepared well. 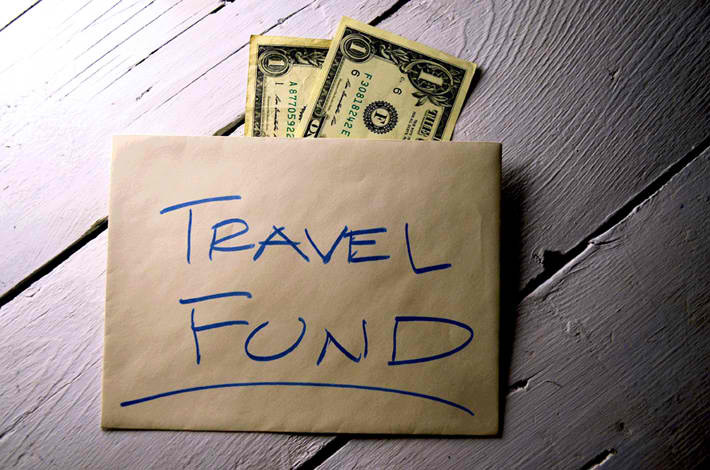 One of the things that stresses travellers is money. Not that they don’t have money but sometimes it can be complicated. You do not want to show up on perhaps the greatest adventure of your life unprepared to pay. 1.Bring enough. The rule of thumb is to always bring enough to cover all expenses like food and transportation for at least 24 hours after your touchdown. This should give you enough time to find the nearest ATM. 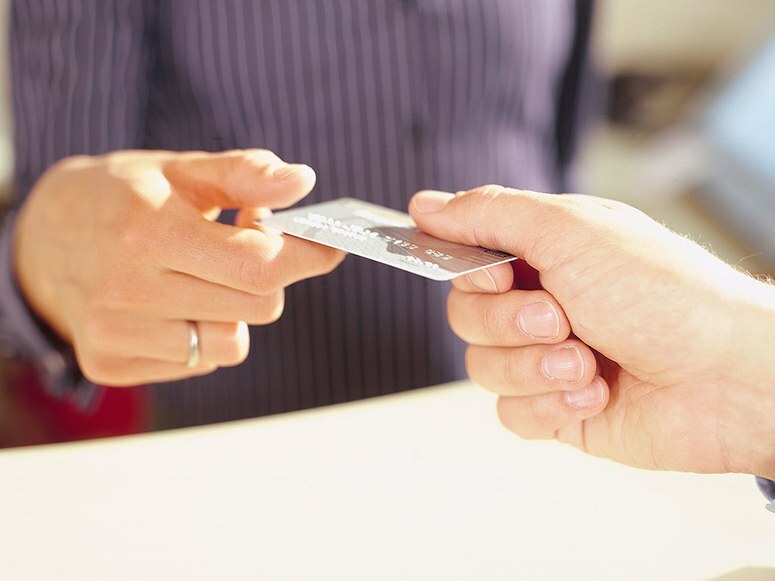 If you have credit cards, pay your hotels using it. You have to remember that not all Asian, African and European countries are tied to the global credit and ATM network. If this is the case, your cards will be useless. When you bring more cash, always think about its safety. The hotel will make it safe but if you want to feel the safest, conceal it somewhere unexpected. 2.Exchange first. 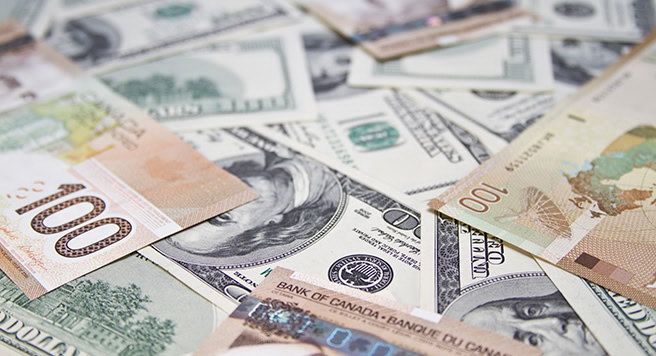 To be sure, you have to consider currency exchanges. If you choose to do it in the airport, be reminded that they charge commission when swapping to another currency. If you do not want that, you can ask your bank to exchange it. But if that is not an option, you can bring money but make sure to declare any amount more than $10,000. If you are traveling in major cities, withdrawing local currency through your ATM is possible as long as you inform your bank. Through banking networks, you are now allowed to extract local currency directly from it. You have to be cautious though. Check for the affiliated bank and always go for that not just a stand-alone ATM. Just in case you run out of cash, your credit card can be of great help. 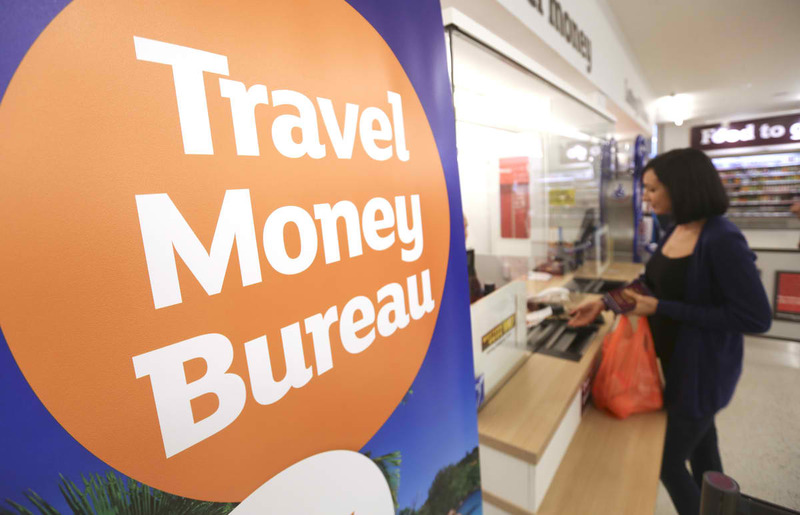 With this, it is crucial that you inform your bank that you are traveling abroad. If you do not inform them, you will either pay more for the penalty or get frustrated for declined transactions. If credit card and cash are no longer available, you need an infusion of cold cash. Ask your family or friends to send you money. The good news is that Moneygram and Western Union have offices even in far-flung areas so you will be safe. It is an undeniable fact that there are many people who do not know how to claim flight compensation. Worse, they do not even know that they are entitled to demand and get it. 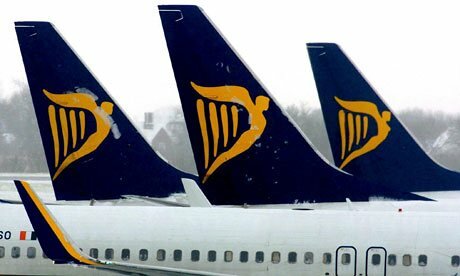 This is why this article aims to educate people on when and how they can claim the flight compensation that they deserve. Before we proceed to discussing the steps on how to claim your flight change compensation, it is a must to understand what flight compensation is first. Flight compensation is what you get when your flight has been delayed or changed by the airline company. Most often than not, airline companies do not offer cash compensation unless the passenger demands it. That is why it is very important for you to know your rights as a passenger. Also, one should understand that not everyone can seek compensation for flight change or flight delay. Whether or not you are eligible for an aviation compensation depends on the circumstances and the reasons of the airline company why they cancelled or delayed the flight. If they have a very important reason, such as weather condition, then the airline company is not responsible for giving compensation to the passengers because they only cancelled or moved the flight for their own safety. 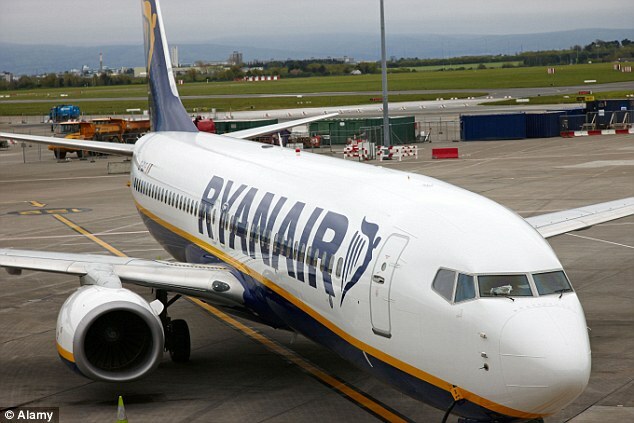 Aside from the fact that people do not know they can claim flight compensation and they do not know how to claim it, another reason why many people are not claiming their flight compensation is because they think it is just a waste of time. They think that it is not worthy to waste your time demanding for the compensation when you can just receive the new flight given to you. It is true that you can just remain silent and accept everything what the airline gives you as compensation. Nonetheless, you have to know that aviation compensation means a huge amount of money. It is not just an amount of money that we can simply ignore. You can do and buy a lot of things with the right compensation for your flight cancellation. We cannot give you an exact amount of how much you can get from it because the amount differs from one situation to another. However, it is rest assured that it is a substantial amount of money. Travelling, by itself, is one of the best ways to have an open mind and be inspired, but nothing gets the creative juices flowing like experiencing a new country or city through art. 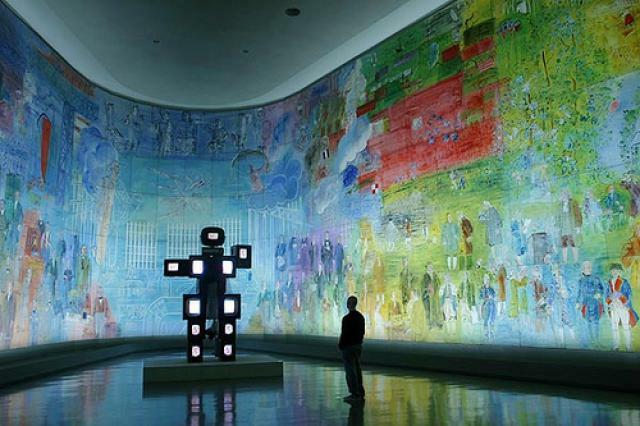 Apart from Singapore, there are places around the world that offer great art scenes. So if you’re planning an overseas trip to view some masterpieces, these are our top five picks. Paris might be the end all as far as art cities go. The city offers a handful of world-renowned museums like The Louvre, which houses thousands of culturally and historically significant pieces. But as you tour the place, you’ll discover that there’s more to Paris’ art scene than its famous museums. From street art paintings to the classics by Monet, Paris has it all. Make sure that you visit the Musée D’Orsay and the Musée de l’Orangerie, which houses Monet’s Water Lilies painting. Centre Pompidou and Palais De Tokyo are two other spots worth visiting. If you’ve already had your fill of major museums, take time to experience less-known but equally astonishing galleries like La Maison Rouge. To get a grittier look into the city’s art scene, sign up on a street art tour to discover how street art manages to fit in with the famed Parisian culture. For hundreds of years, the best and brightest artists have been drawn to this culturally rich city. 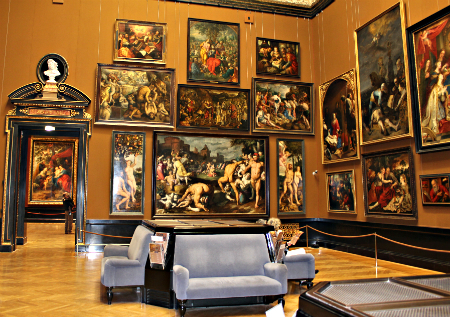 As a result, Vienna became one of the best places in the world to experience and see art. One of the best starting point for experiencing art in this city is Gustav Klimt’s The Kiss, which can be viewed at the Österreichische Galerie in Belvedere Palace. Kunst Haus Wien is another spot worth visiting as it offers an art experience incredibly unique to Vienna. Other than paintings, music also contributes to Vienna’s rich art scenery. On your visit, make sure to plan a stop at the Haus der Musik and the State Opera House to listen to a concert. As an art fanatic, you probably wished to tour Florence at some point in your life. The “problem” with this is knowing where to begin, since the city’s overflowing with art history and art itself. If sculptures are your thing, then head to Bargello and the Accademia Gallery, which showcases Michelangelo’s David. Capelle Medicee also warrants a visit as it’s an impressively built burial ground for the members of the Medici family. If you want to break away from the hordes of tourists in these iconic museums, Florence has a lot of other options to offer. Fashion lovers will surely adore Ferragamo Museo, a museum dedicated to the works of shoe designer Salvatore Ferragamo. Other than that, Museo Galileo serves as a great option for experiencing Florence’s bursting works of art. Ever since the Berlin Wall collapsed, the city has become a magnet for artists around the world and, today, there are now hundreds of galleries in Berlin, drawing thousands of tourists each year. If you’re looking into getting acquainted with the city’s art scene, visit some of the larger galleries but mix them up with smaller and more intimate spots. 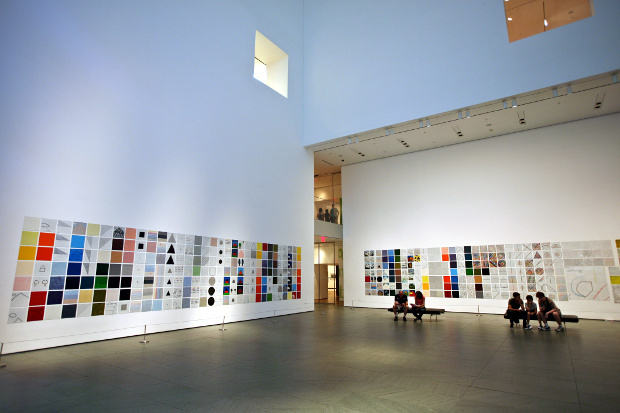 Eigen + Art is a great place to check on contemporary art from around the world. For historic works, Gemäldegalerie is a good option to see European paintings from the 13th to 18th century. Aside from that, Berlin is also a home to some impressive public and street art such as the East Side Gallery – world’s longest mural painted on the stretch of Berlin Wall. It’s an absolute must-see not just for art, but for its cultural significance as well. There are several great art cities in the U.S., but New York City is just tough to beat. Make sure to visit great museums like The Met and the Museum of Modern Art, as well as the newly built Whitney Museum of American Art on your art tour in the Big Apple. Apart from these museums, try rounding out the Gagosian Galleries and the David Zwirner Gallery to see some interesting exhibits. Gallery and museum pricing may vary, but there are also free options if you’re travelling on budget. Just make sure to check the list of free upcoming exhibits before your trip. Experiencing the art scene of other cities and countries is one of the best ways to know more about the place. So add these places to your list now, and let your creative juices flow out. Travelling is one thing that can fulfil the longings of the spirit to wander. Not all people have the opportunity to travel so if your time comes, you have to grab it, prepare for it and face it with style. There are many destinations that you can consider. Speaking of preparing and facing it with style, how should gentlemen prepare and travel with style? How about luggage? Men have the right to use luggage too. You can use small but wheeled luggage if you want to have a comfortable travel. The luggage should be small enough so it can be qualified as a ‘carry-on’. Packing light is the key. Use jacket: Jackets can be inconvenient especially if the weather is humid. However, it can be very helpful in the airport. You have to use jackets to contain your wallet, phone, loose change and passport. You have to make sure that the jacket has a lot of pockets so when walking through a metal detector, you simply need to remove your jacket. If passport is needed, you can simply reach it out. Pack wisely: For essentials like headphones and other reading materials, you have to pack wisely and put it at the top of the bag so you do not need to search for them. Wear loafers: Loafers can be removed easily when walking through customs. 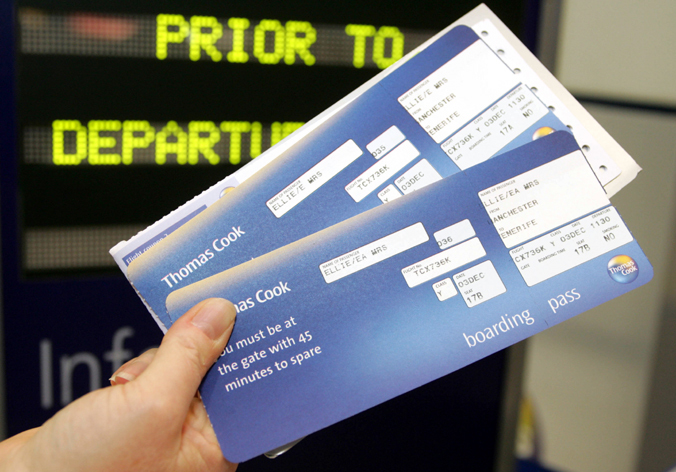 Print boarding pass: The night before, it is imperative that you print your boarding pass.